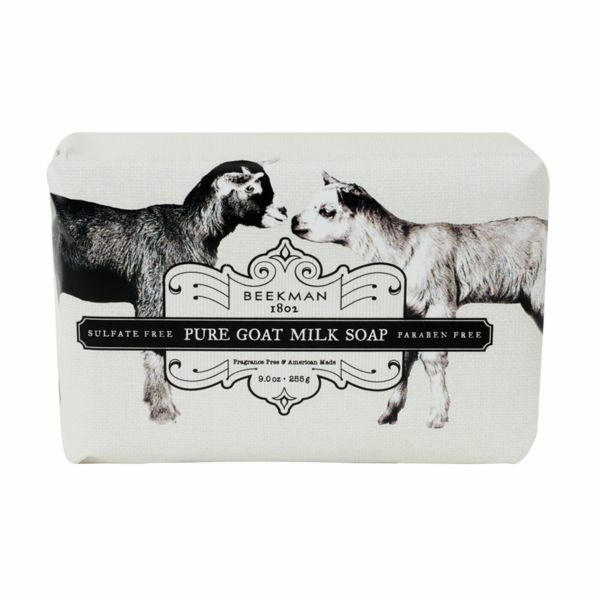 Jojoba enriched foaming goat milk bath bar hydrates & renews. Fragrance free and safe for sensitive skin. Like all our soaps & skincare products, we try to eliminate harmful chemicals while featuring botanical based ingredients from farms - not labs. Goat milk is a key ingredient (a natural anti-inflammatory) which leaves skin clean and well moisturized. 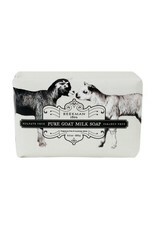 Jojoba enriched foaming goat milk bath bar hydrates & renews. Sulfate, Paraben, Petroleum & Phosphate Free. Clean and simple.